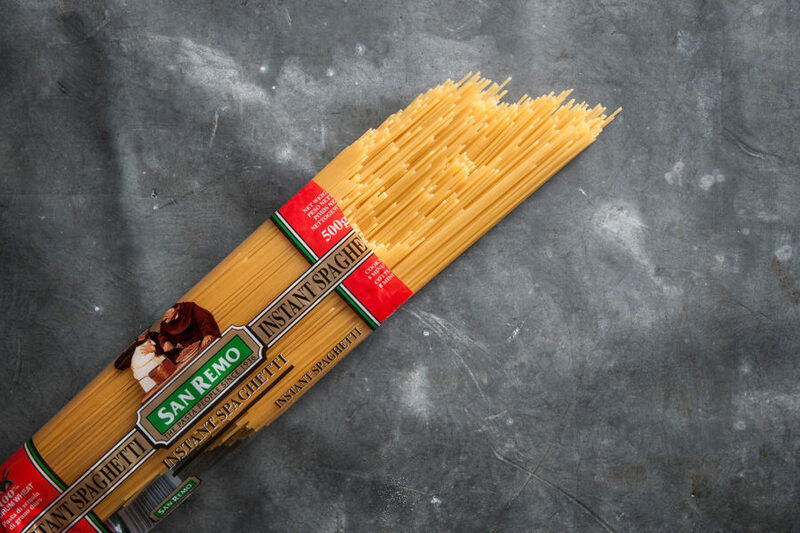 Australia’s most popular variety, Spaghetti is extremely versatile and can be used with any sauce. This product is also available in 750g and 5kg. For more information about our Foodservice Range, click here.